Preca Brummel keeps on cooperating with the N.P.H. Francesca Rava Foundation - the Italian representative of the N.P.H. 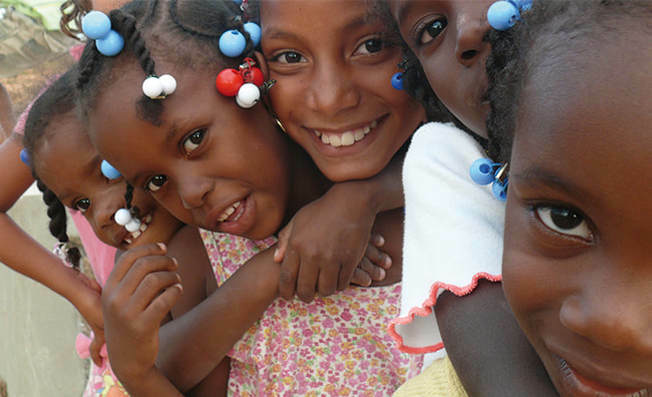 international humanitarian organization - which has involved in helping children in difficult conditions through distance adoptions, through focused projects, through volunteering and through awareness activities on children’s rights for years. 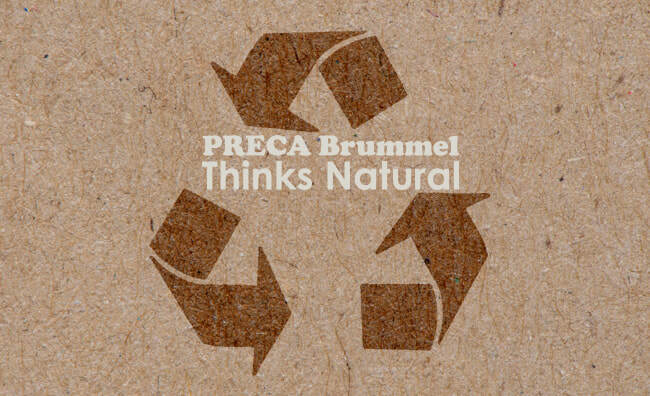 The Company, through Preca Thinks Natural, helps to protect the environment by recycling packaging materials. The project is also being supported by a lot of Preca Brummel’s suppliers who use a pre-arranged type of packaging, which is suitable to be employed more than once. ​Capitale Sociale Euro 25.000.000 Partita IVA IT 02482280126 C.F./Reg.Imprese Varese 06172390152 R.E.A. Varese nr. 169328.